Proper statistical analysis of the output of a stochastic simulation model helps to ensure against drawing conclusions based on random fluctuations. 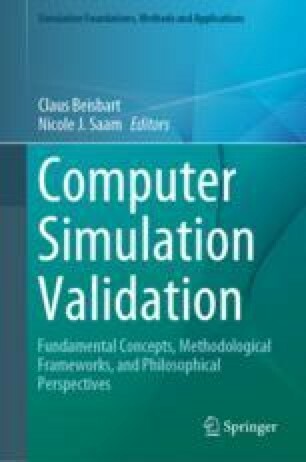 In this chapter, we detail methods for analysing the output of stochastic simulation models. We consider terminating and non-terminating simulations and demonstrate how to set initial conditions for the former, and how to determine the length of the warm-up period in the latter using Welch’s method and MSER-5. The chapter also describes methods for choosing the number of replications needed to draw statistically valid conclusions and how to compare between different options. We introduce some basic statistical concepts at the start of the chapter to help with understanding what follows and use two examples throughout the chapter to demonstrate the methods.